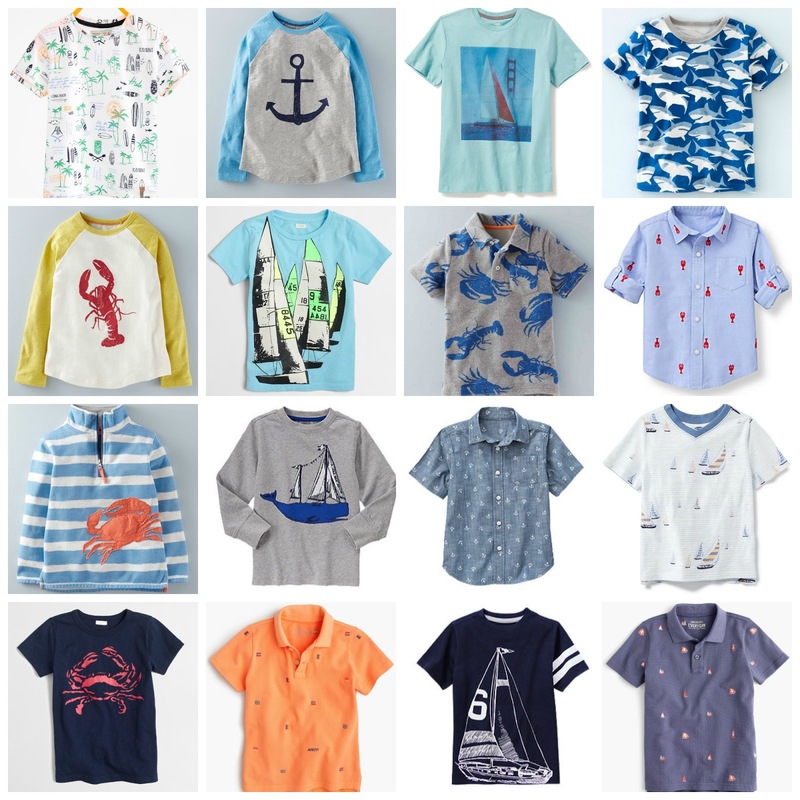 May has been BUSY! 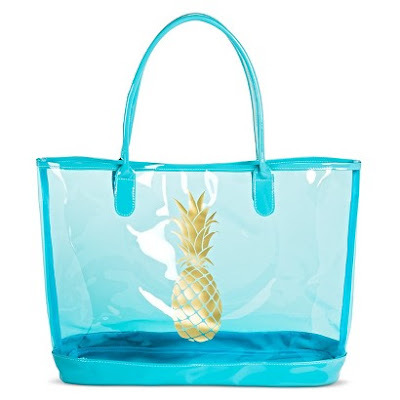 I finished my first year of graduate school (I passed! 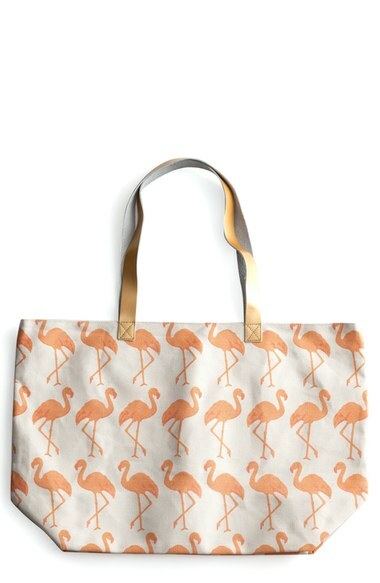 ), and I've been unpacking and decorating at my new apartment. 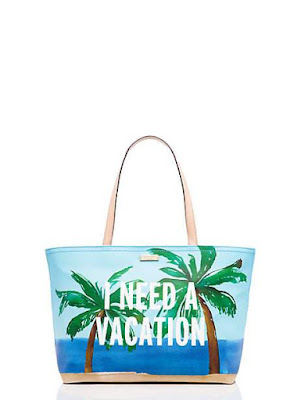 I'm still working on my thesis and I will be doing some research for a professor this summer but otherwise I have a nice long break from school! 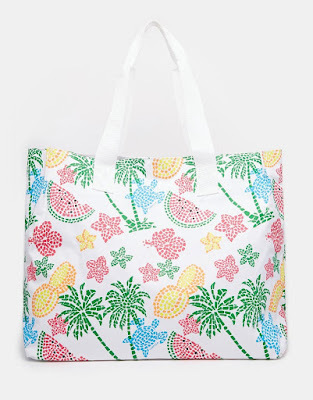 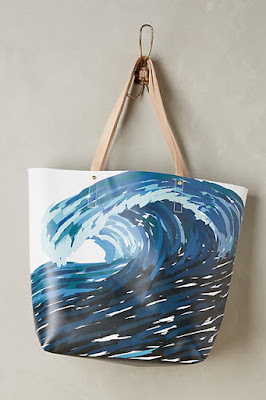 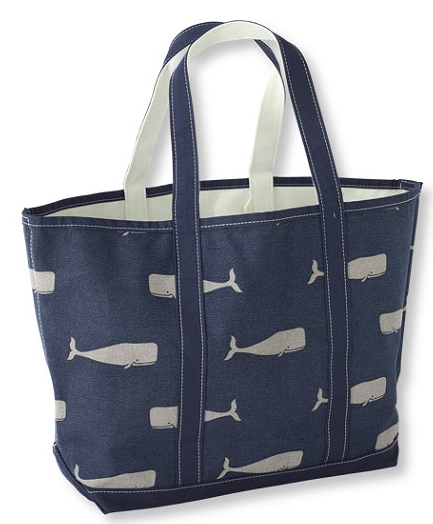 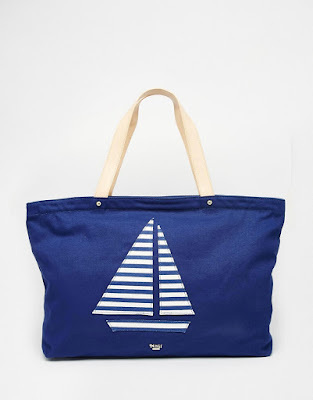 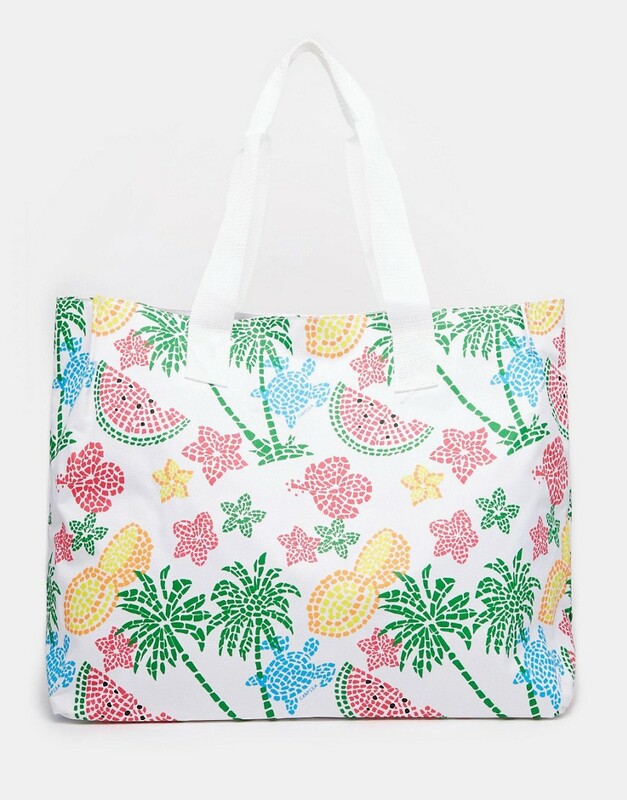 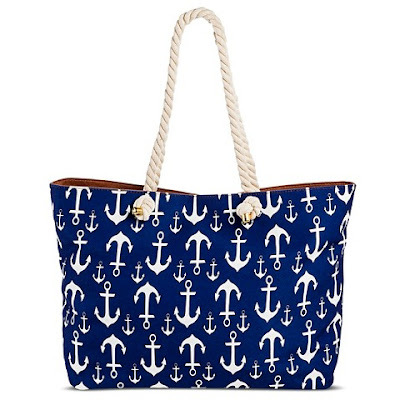 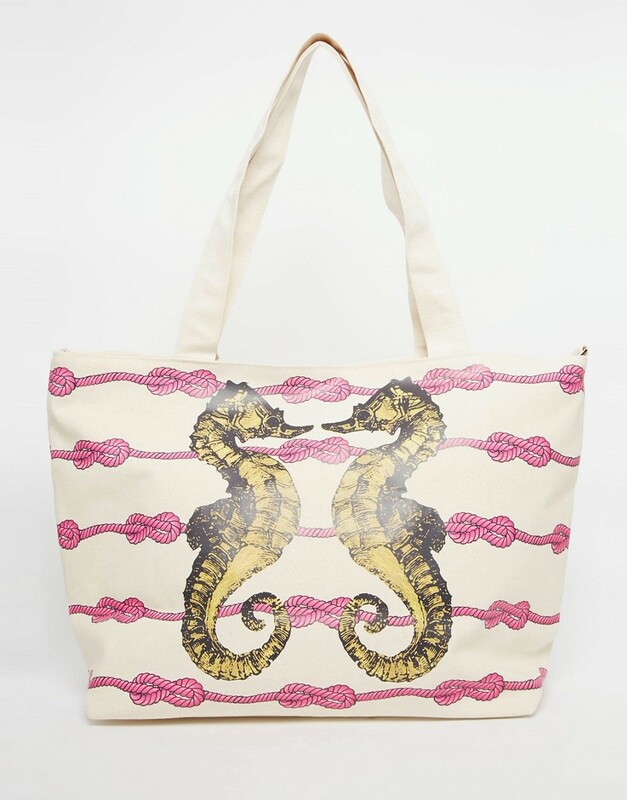 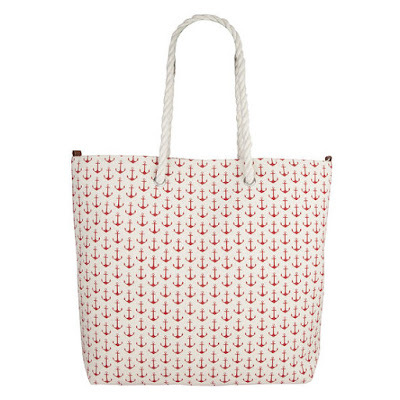 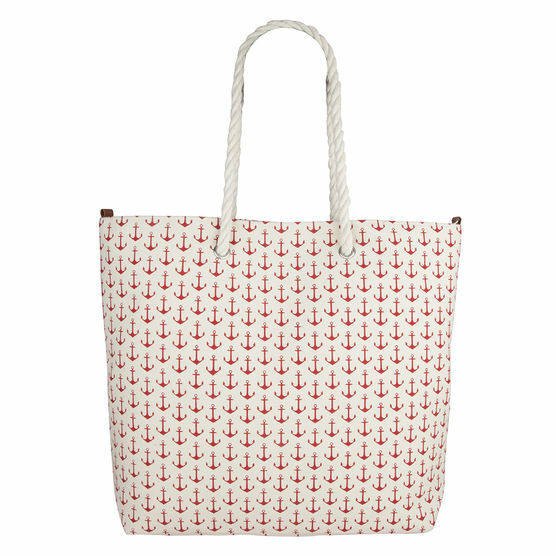 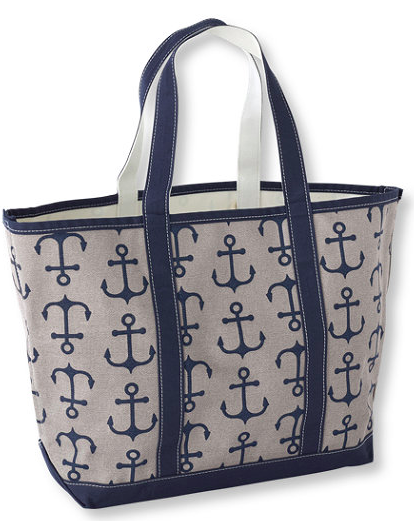 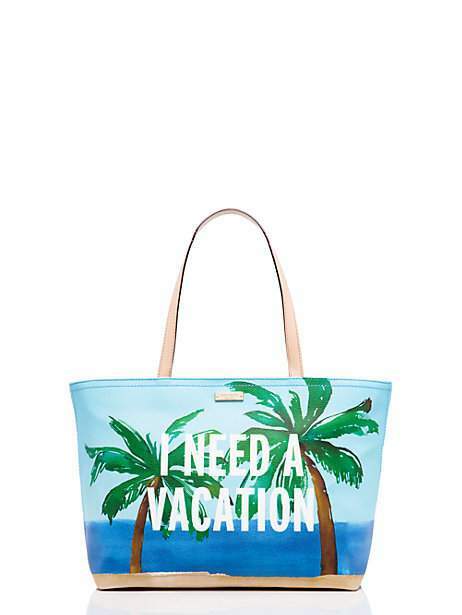 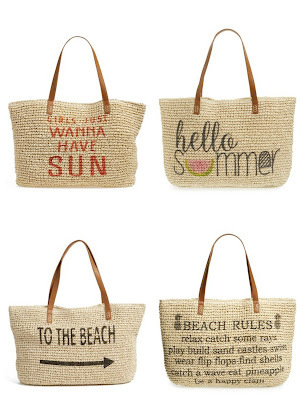 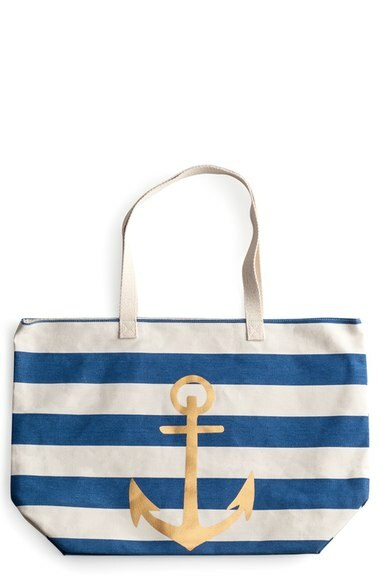 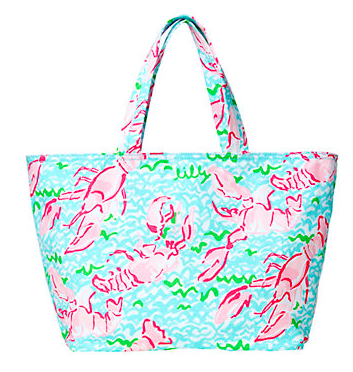 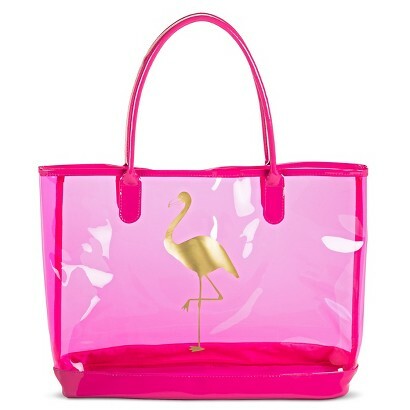 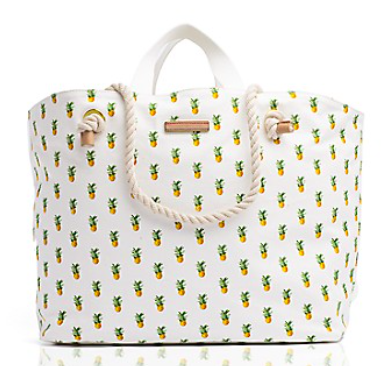 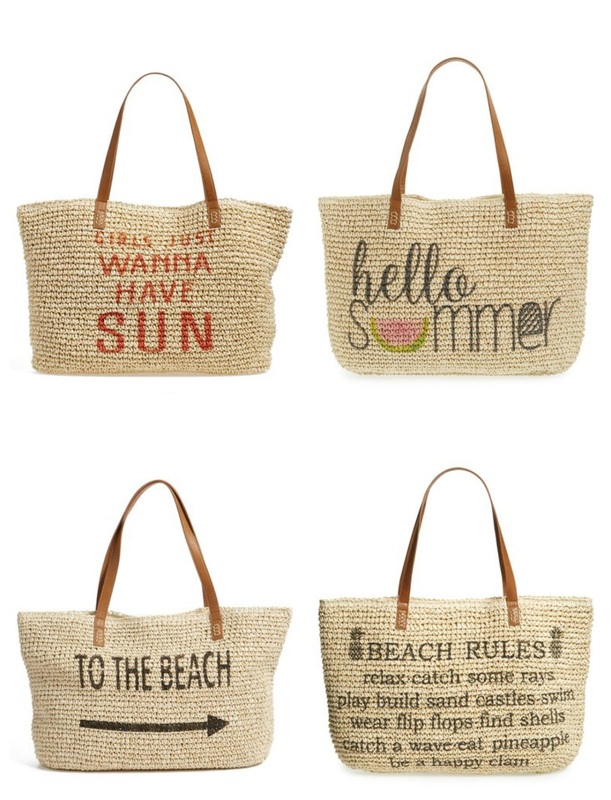 I've searched around to find a range of totes for summer. 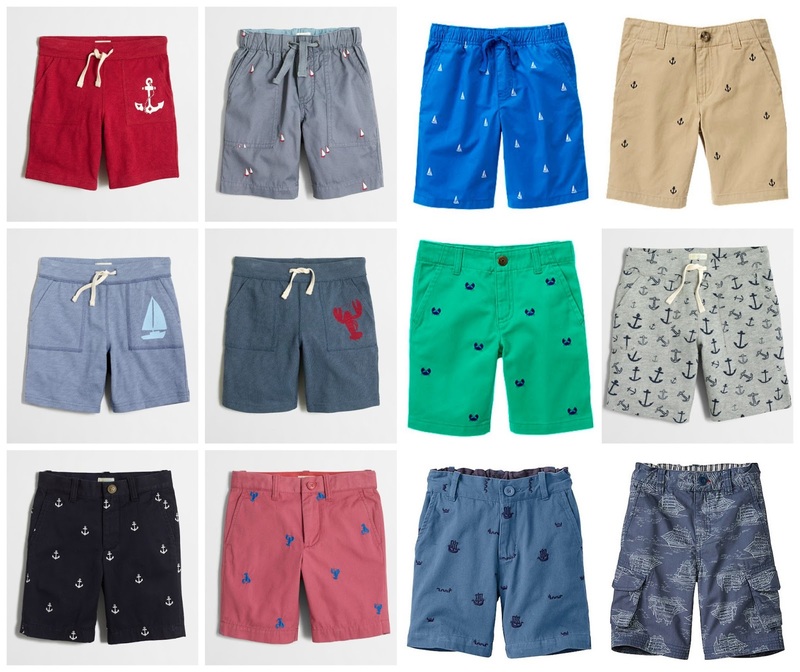 I think there are some pretty cute options under $50 this year!